SBI Home Loans is the largest Mortgage Lender in India, which has helped over 30 lakh families to achieve the dream of owning a home. 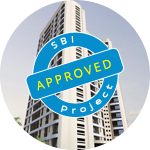 By clicking "Proceed" button, you will be redirected from SBI website to the resources located on servers maintained and operated by third parties. 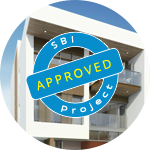 SBI doesn't take any responsibility for the images, pictures, plan, layout, size, cost, materials or any other contents in the said site. 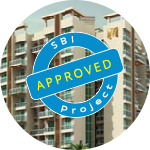 Please take judicious decisions at own risk and responsibility and SBI will not be responsible for loss, damage, charges or any other cost and consequences, direct or indirect incurred or arising out of or in connection with any decision including decision to purchase any property displayed in the said site. By clicking the "Proceed" button, you will be agreeing to the above. What SBI can help you with? We have a network that is unmatched in terms of reach. We have a network of 16000 + branches, sales teams and processing centers across the country to cater to the housing loan requirements of individual customers. 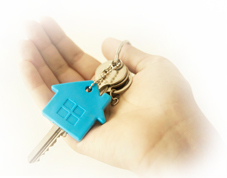 Please click here to locate us and contact us for your home loan requirements. 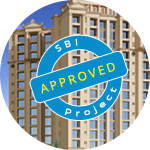 "Pradhan Mantri Awas Yojana" Click Here. Avail upto Rs.2.67 lakhs interest subsidy under PMAY-CLSS. Processing Fees waived on Home Loan proposals (both takeover and new) and Home Top-up Loans till 31.12.2018. Click here to download "Home Loans Application Form"
Click here to download "PMAY Annexure B "
Click here to download "Terms and Conditions"
Interested in NRI Home Loans? Click here for contact list. Download our top-rated app. It’s free, easy and smart!